I am always up for a good book about either Paris or walking as a form of meditation. Flaneuse is a combination of the two. 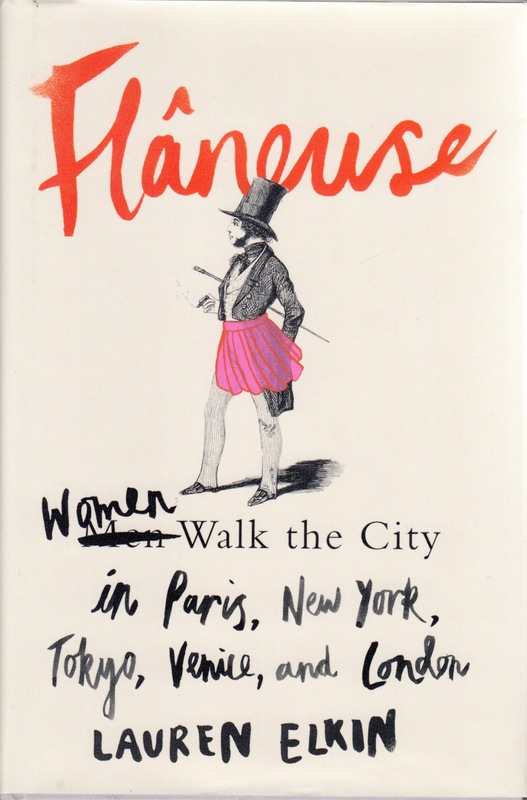 It’s part memoir, part exploration of other women walking around in art (literature, music, movies) in many cities – not just Paris – and taking the time to absorb the world around them. Flaneuse was good, and reminded me that time is often more valuable than money, happiness-wise. Recommended.